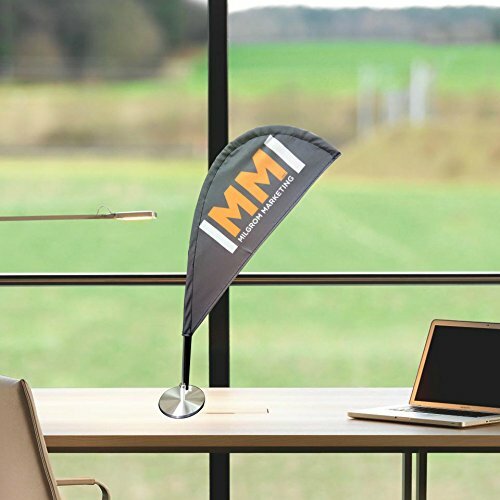 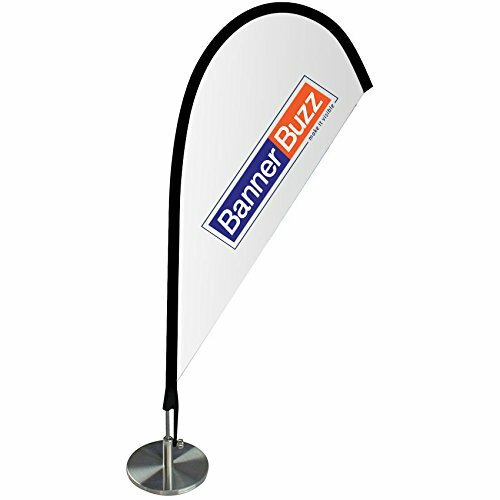 Whether you are attending a press conference, trade show, or hosting an event, you can represent your brand, business and logo through our desk flag. 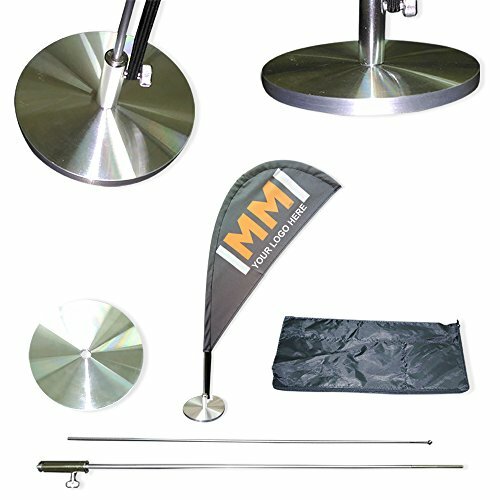 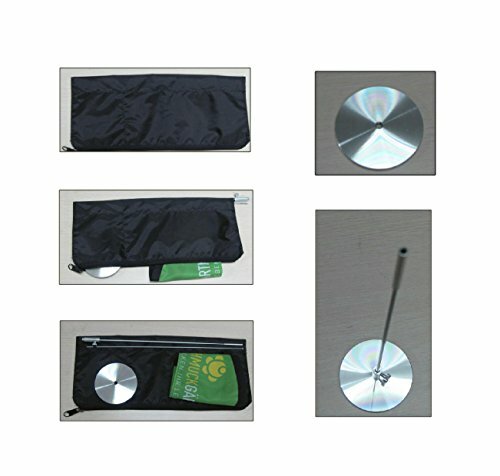 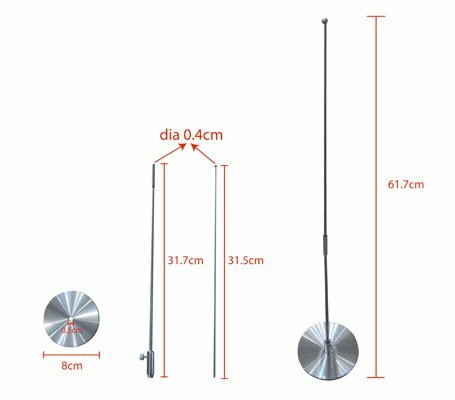 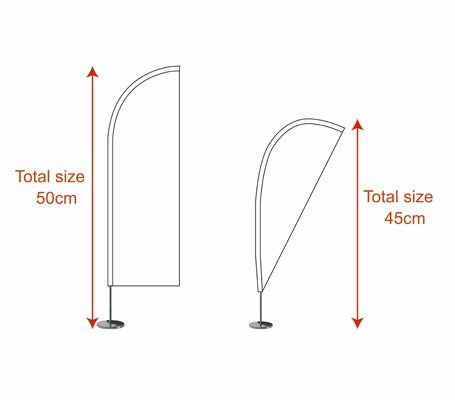 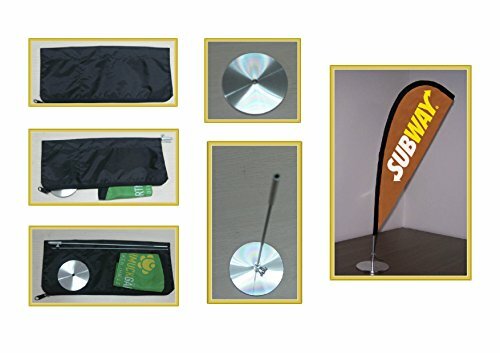 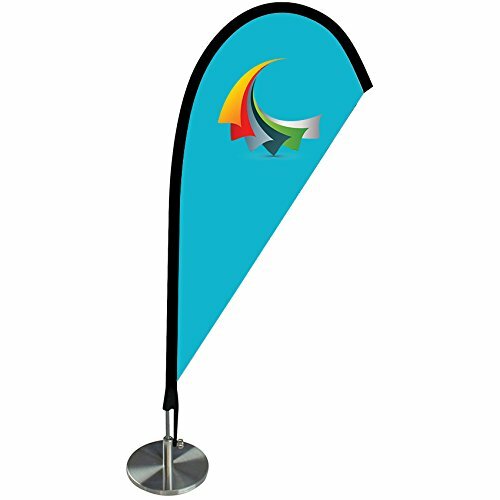 Our desktop flags that come with their own base, pole, and carry bag are very easy to set-up. 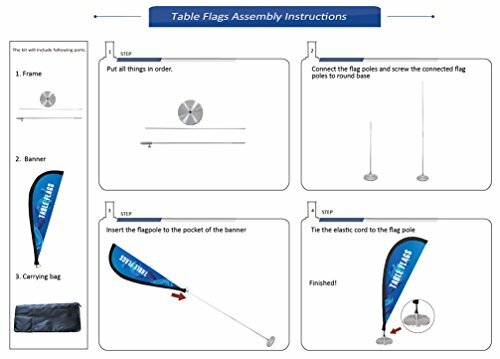 You can place the desktop flag on the dashboard of your car or on the table.